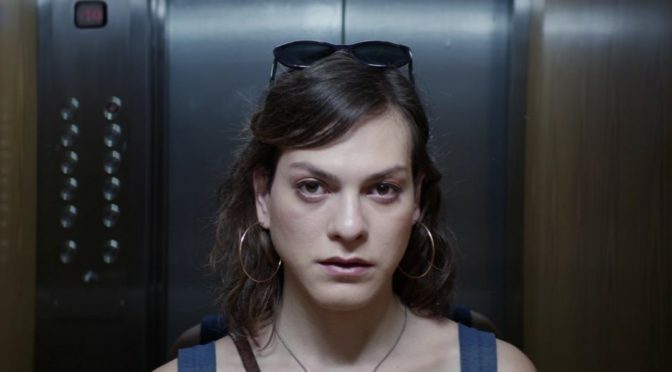 Writer-director Sebastian Leilo takes his fantastic woman and puts her through what is decidedly not a fantastic time. Ben Jones reviews. Jack Toye provides a sample of life at The London Film Festival 2014. 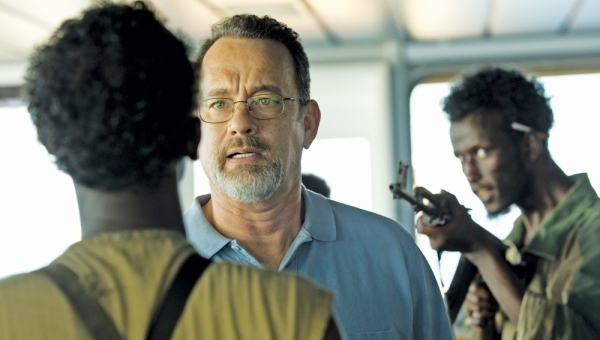 For a film that wrings such expertly orchestrated tension from real life events, CAPTAIN PHILLIPS turns out to be surprisingly unmemorable. 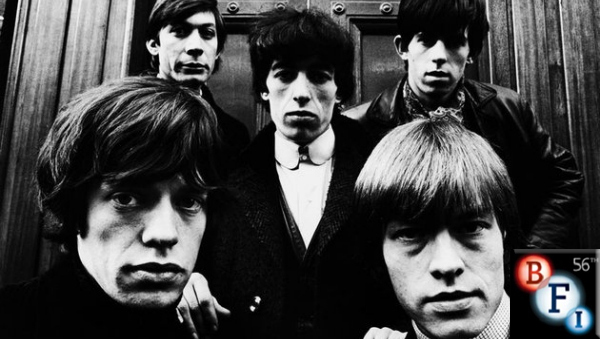 This loving tribute to a milestone of British rock takes an insightful and evocative approach to the genre, writes Ed Frost. 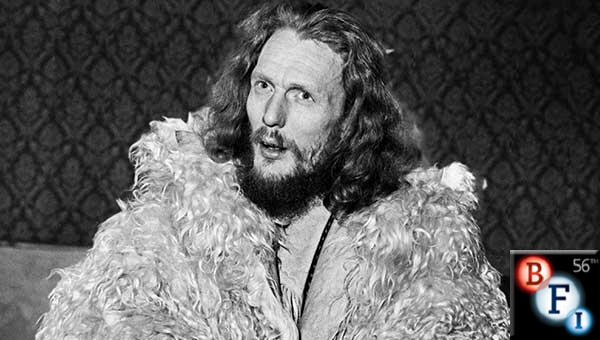 Jay Bulger’s all-encompassing documentary BEWARE OF MR. BAKER peers behind the dark glasses and gruff facade of one Ginger Baker. Ed Frost reviews at London Film Festival. 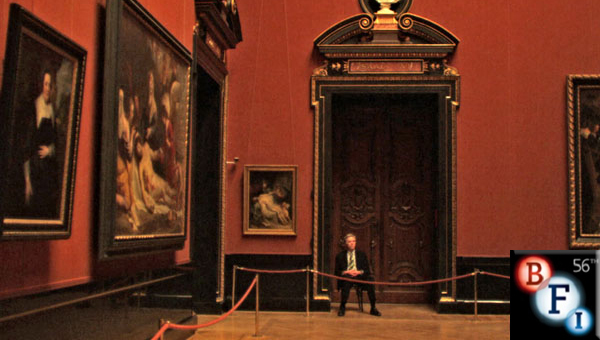 A sweet-natured story of two people coming together, MUSEUM HOURS is a leisurely tour of Vienna from Jem Cohen. Ed Frost reviews at the London Film Festival. Peer pressure and teenage bullying have rarely been as agonising and intensely distressing as they are in Michel Franco’s latest, AFTER LUCIA. Ed Frost reviews at the London Film Festival. 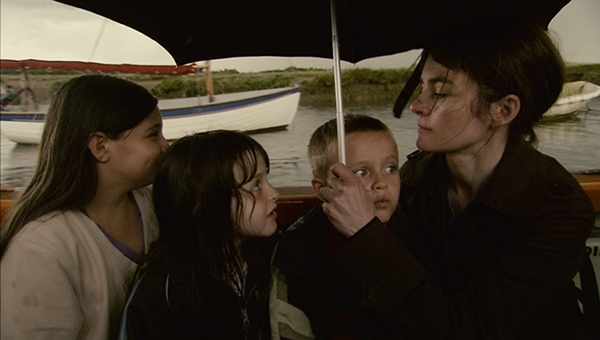 Ed Frost, at the London Film Festival, reviews EVERYDAY – Michael Winterbottom’s latest feature; a project elegantly pieced together and filmed over the space of five years. 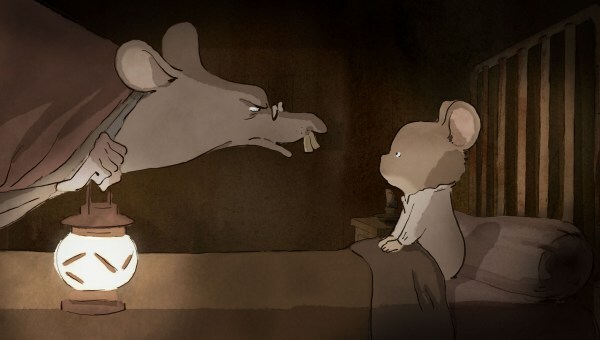 Marrying perfectly judged humour with incessant imagination, ERNEST AND CELESTINE is an absolute joy; an almost faultless 80-minute burst of unabashed delight, writes Ed Frost at the London Film Festival. Measured and well plotted, OUR CHILDREN is a tough watch and a hefty story from Joachim Lafosse. Ed Frost reviews at the London Film Festival.